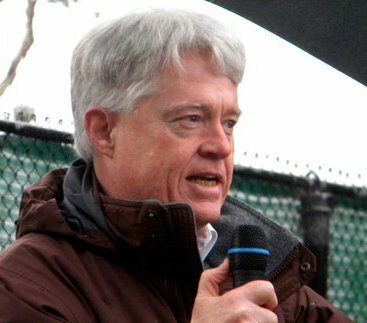 We Live In A Political World: #190 / Moneyball America? 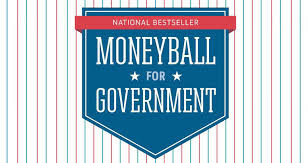 Markets For Good is espousing "moneyball for government." According to Peggy Noonan, we had all better start thinking about that "moneyball" concept, since it is one of the three paths available to America in the years ahead. In her column printed in the June 6-7, 2015 edition of The Wall Street Journal, Noonan says that the nation will have to pick a path, and that the upcoming presidential elections will need to address the choice. Second Choice: "Money ball America." Read Noonan's column for a short summary of these alternatives. Or, obviously, you can read the book itself. Is “Independent America” a pleasant term for isolationism? That charge, Mr. Bremmer argues, “is not meant to shed light but to close conversation”—to dismiss “every legitimate reservation that ordinary Americans have” about U.S. foreign-policy excesses and miscalculations. The best way to promote our values around the world is by “perfecting democracy at home.” Among the priorities: protect the U.S. from a terrorist attack “that might push America permanently off course,” protect our borders and infrastructure, clean up and invest in public education, put more money back in taxpayers’ pockets. Stronger at home will mean stronger in the world, which will note our renewal. Actually, Peggy, that doesn't sound so bad to me!